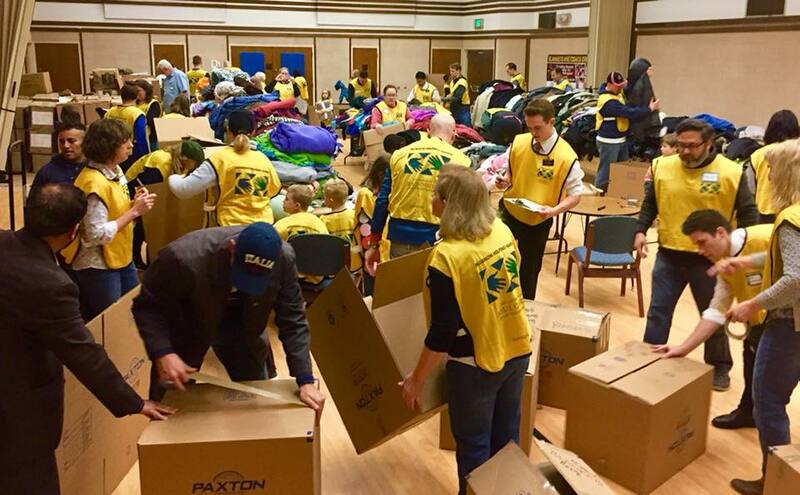 A blanket and coat drive for refugees fleeing Syria kicks off on Saturday (Nov. 10). The drive, which is organized by the NOVA Relief Center, will run through Dec. 8. Donations collected this year will go to three refugee camps in northern Jordan, with shipping costs covered by Paxton Van Lines and Maersk. All sizes and fabric are accepted for the blanket and coat drive, but items must be clean and in new or gently-used condition. Interested residents can also donate funds for the drive, allowing the center to purchase high-quality blankets and coats in bulk and at non-profit discounts. The drive is in its fifth year of operation. NOVA Relief Center is a non-profit organization that aims to improve the quality of life for refugees abroad and in northern Virginia.